Here’s your chance to show what’s inside the box of your computer or PC. It might be your lucky break to shine and win the amazing prizes. 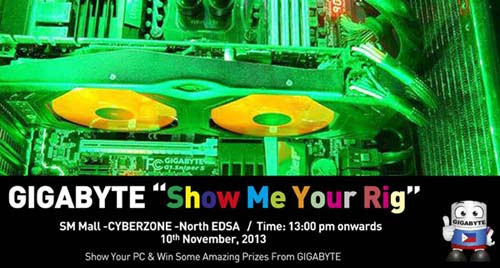 As GIGABYTE is holding the “Show Me Your Rig” on 10th November, 2013 Sunday at SM Mall CYBERZONE North EDSA, from the time: 13:00 pm and onwards. If you have a special PC with the Gigabyte Motherboard which you can show to the world and your PC has what it takes to become the best PC then come Join this event and win some amazing prizes from Gigabyte. 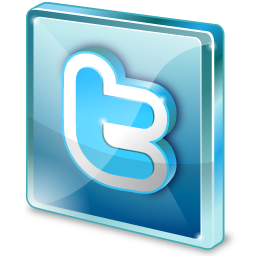 You will also get a chance to share the experience with the audience about your PC. 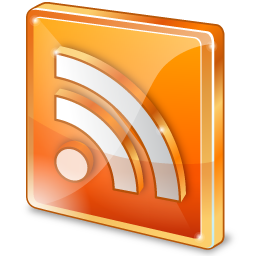 Audience will select the Best PC by voting, the most voted PC will be the winner. Hurry Register & send in your picture with the PC and Gigabyte Motherboard and Get a chance to win. First 20 register will receive an email for the final confirmation and then must bring their PC on 10th Nov.
*Disclosure:An important note, we are just sharing this information to the public, provided by our source (Image Media Phils). GIGABYTE (Motherboard) Info / Logos / Photos / Images has respective copyrights.